This is not the Hollywood version of Noah starring Russell Crowe. 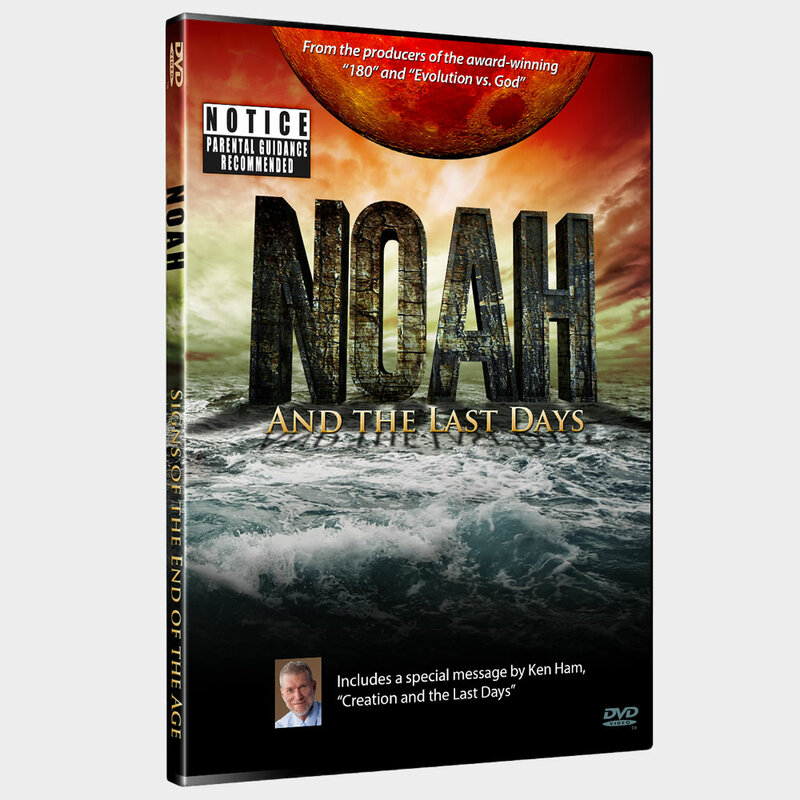 But rather, it is a half-hour film by Ray Comfort about the Biblical Noah and the last days prophecies. But surely no educated person could believe that Noah and his ark ever really existed. Wouldn’t it be impossible to fit millions of species of animals into one boat? And what evidence is there (if any) for a worldwide catastrophic flood? However…what if it did all happen exactly as the Bible says? What would that mean? Who was Noah, and why is the amazing account of his life so relevant to you in the 21st century? Don’t be caught unaware. Time may be very short. Will you be ready?